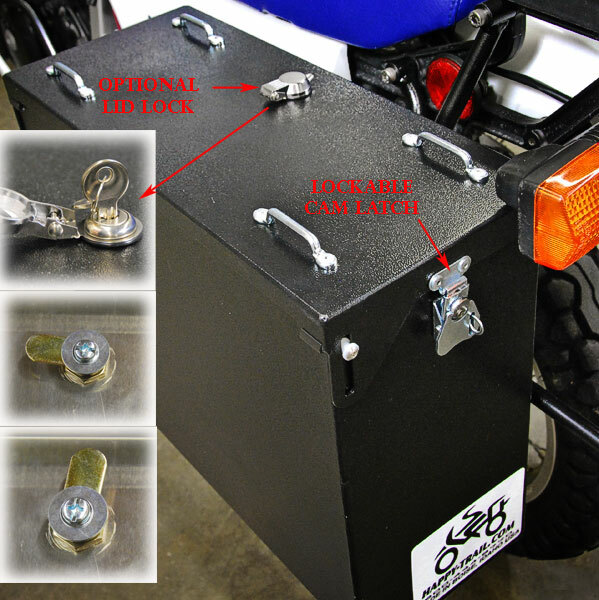 The G650GS-F650GS Single & F650GS Dakar SU rack has our new Point1 pressed insert design. This adds to the ease and functionality you?? ?ve come to expect from our pannier systems. Details HERE. Note: Pannier kit does not include a tail rack. Tim says: "For the width of this bike I suggest the 7.5" Teton for a good and balanced look."